 Sea Residences Mall Of Asia is a modern resort-inspired condominium development. A bold new concept in condo living, the Sea Residences Condo allows its residents to experience year-round “staycation”, right in your home in the city. Set against a backdrop of the awe-inspiring sunset of the Manila Bay or the stunning Makati skyline, this 6-tower condominium development houses well-appointed units where you can achieve urban work-life-balance with ease. Sea Residences is located right at the heart of the Mall of Asia Complex making it one exciting place to call home.